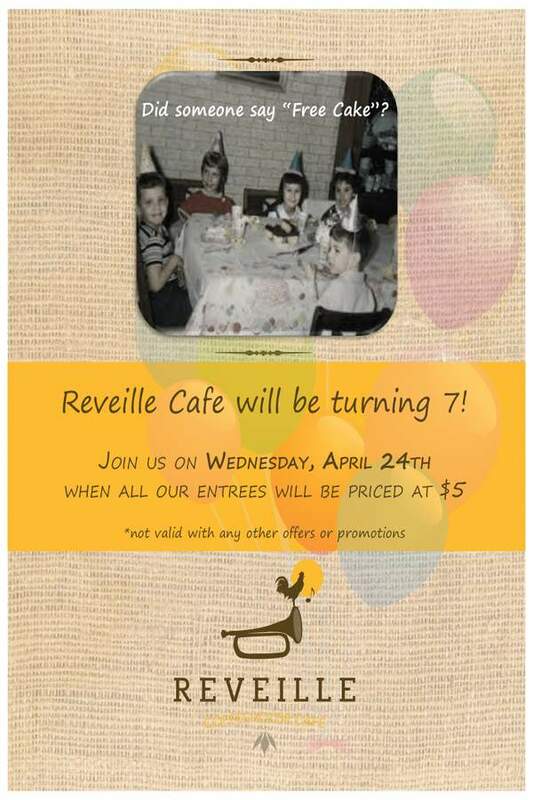 7 years ago, the first Reveille Cafe opened in Acworth. Then, we opened our second location in Marietta. Three years later, our third in Johns Creek. Two years after that, Sugar Hill. Last year, in 2018, we brought a Reveille to the West Cobb area. And now, we want to celebrate Acworth’s 7th birthday with you all. Join us on April 24th, at any Reveille location, for a celebration like no other–all of our entrees will be $5. That’s right…any entree for only $5! But, it’s one day only and won’t be valid with any other offers. Oh, we might also have some cake, too. 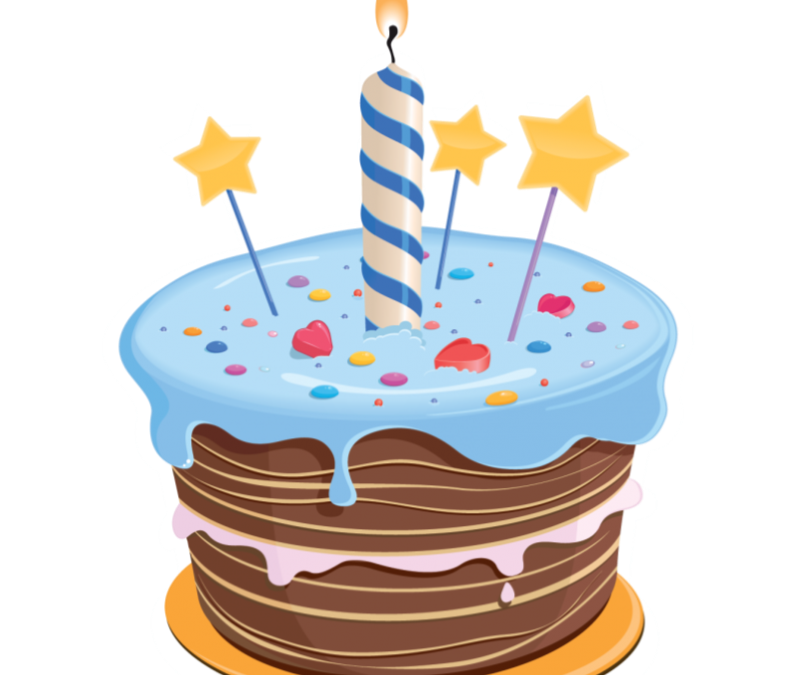 Acworth Location is Turning 7!